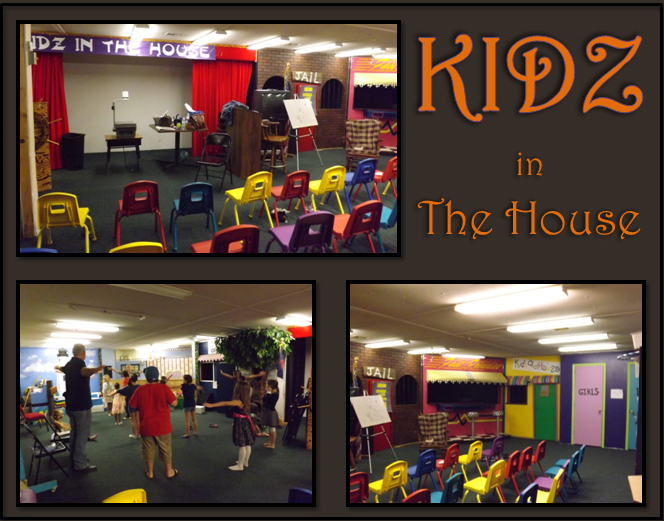 including puppets, skits, and music. 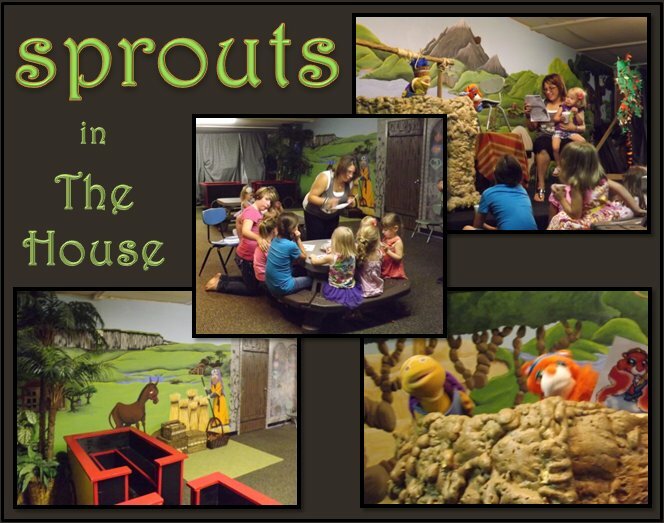 Sprouts In The House - 3 to 5 years old. 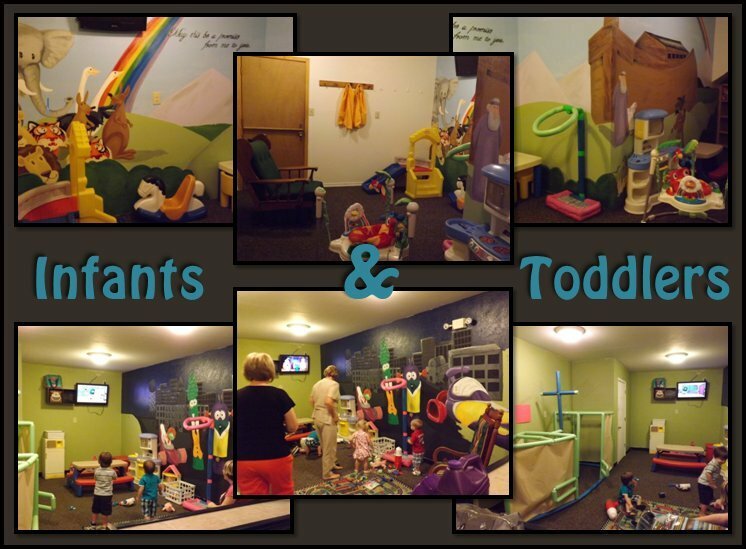 Nursery - there is a room available with changing table and two curtained areas for nursing mothers, located in the fellowship hall across from the kitchen.